This is one of our most popular Zerust products. Zerust®/Excor® Outdoor Preservation VCI Shrink Film provides advanced protection to metals with Zerust Vapor Inhibitor (VCI) technology. 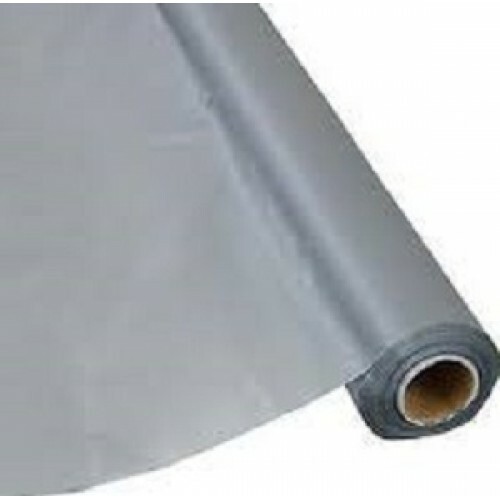 It is a premium 8-mil, high strength shrink film with UV stabilizers for 3 years outdoor protection. The film shrink and conforms to objects when heated to repel moisture and contaminants. Zerust VCI saturates the interior of the packaging to protect hard-to-reach spaces and voids from corrosion. This specially designed VCI shrink film is ideal for lay-up and mothballing of equipment, vehicles and outdoor storage of components. Multiple sheets can be shrunk together for any size application such as structures and machinery. Zerust Outdoor Preservation Film protects valuable metal assets and makes them ready to use whenever and wherever they are needed.